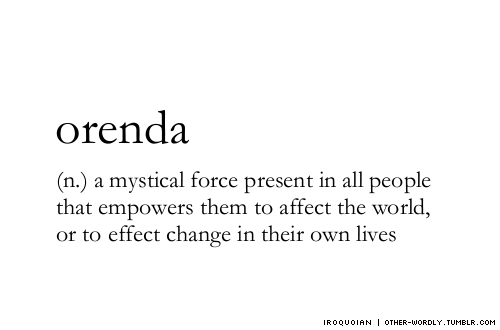 I recently stumbled upon this word..."orenda" and I was immediately smitten with its definition. Don't you think it fits right in with my weekly goals project? The mystical power to effect change. We all have it, but do we all use it? 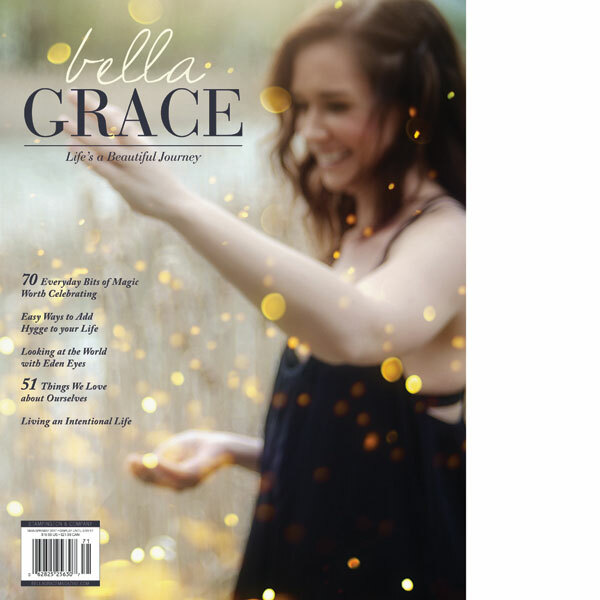 More importantly, do we use our power for good not evil? It makes me think about the concept of asking the universe for what you want. The concept of putting positive energy out and receiving positive experiences in return. The concept of small adjustments building up into big change. It's definitely all a bit mystical, but OH MY how it does work! Last week was a huge success. After experimenting with my morning routine I found that taking a walk through the neighborhood gave me everything I needed...a little bit of stimulation, a little bit of meditation, time for connecting with my thoughts, doing something healthy for my body, and the option to vary my routine a bit by taking a different route. Not to mention this goal contributes about 5,000 steps to my second daily goal. All of a sudden it's easy as pie to reach 50,000 steps per week! In fact, this week I reached 51,343 steps and only went for morning walks on 3 of the days. Holler! My third goal from last week is still in progress from the current state of affairs in my apartment. I'm amazed I found somewhere to sit and write this amongst the piles and piles of clothes. Though it feels REEAALLLLY good to get rid of clothing that I no longer wear, doesn't make me feel good or isn't comfortable, or is starting to wear out. The 25% goal made the release process easy by giving me a benchmark. I'm amazed at how easy it was! I started out by dividing the types of clothing into groups...tank tops, socks, pants, shoes, etc...and then counted how many pieces I own of each. (Seriously shocked to find out that I owned over 65 pairs of underwear!!! I mean...who in their right mind needs that many skivvies?) I then took 25% of each total so I knew exactly how much to weed out. Some items like summer dresses and work blouses, were a little bit harder to count so I just went through them one by one and asked one simple question..."Yea or Nay?" If it didn't make me say "YAY!" it was out. Simple as that. I want to feel good and look good in the things I wear, so if it didn't fit the bill I knew I wouldn't miss it once it is gone. I feel so free! It's an awesome feeling even if I'm still buried in piles of clothing. This week I will focus on finishing that project and finally donating some of this clutter. Sooooo looking forward to opening up all this space for good. Did you effect change in your life last week? Were you able to harness your own mystical force? This week, find ways to inspire inner magic in yourself and others. Be the change you want to see in the world. Really fits perfectly to this weekly goal project. I went ahead this week without my weekly goals and will take a break from them until we moved in our new place. 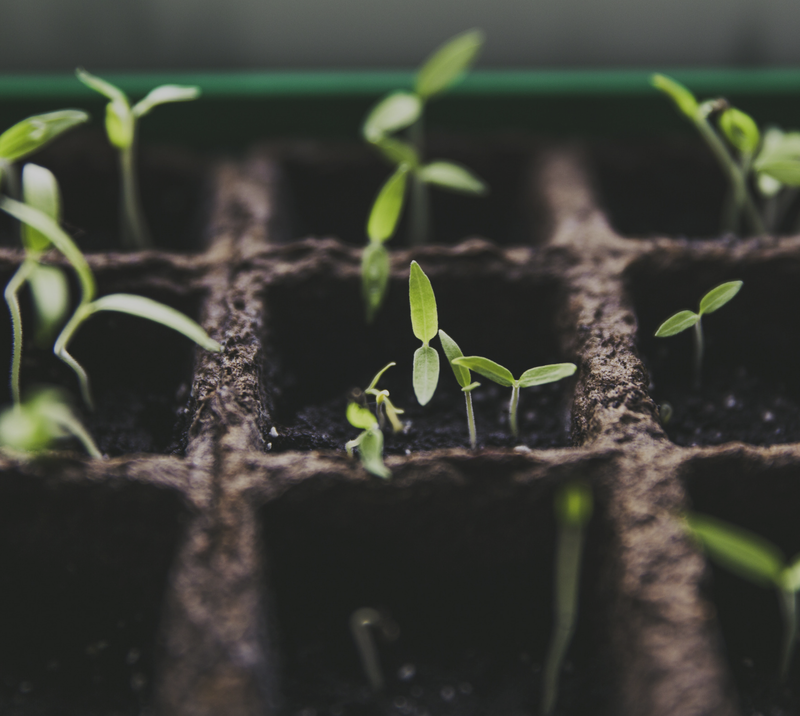 I write them in my private journal and try to find the best ways to grow. Thank you for your big inspiration and thougths about goalmaking. Hi Eos! Sometimes we all need a break. Good for you for taking time to fuel up and settle in to your new home. Wishing you a calm and nourishing move to your new home!